Today Booking.com, one of the world’s largest travel e-commerce companies and digital technology leader, announced the launch of the first Technology Playmaker Awards. Created by Booking.com, the awards aim to celebrate and recognize women who have disrupted, and continue to transform businesses, industries, and communities through the use of technology. 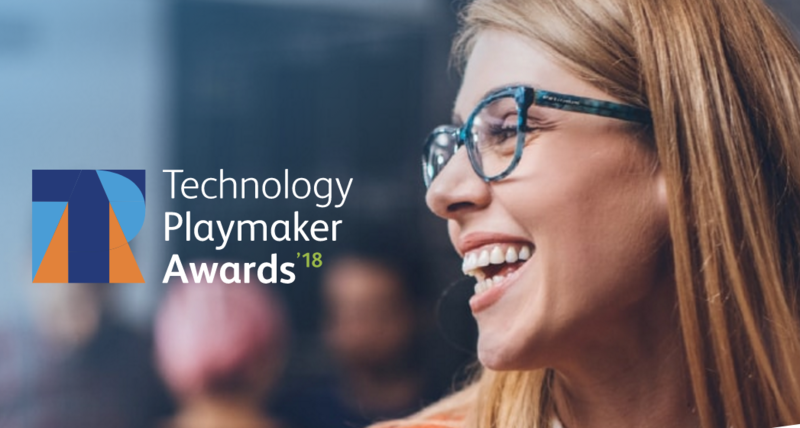 Now open for entries at www.techplaymakerawards.com, the Technology Playmaker Awards include 10 categories which celebrate many aspects of technology including entrepreneurship, innovation, community impact, and technology leadership. The overall grand prix award will be awarded to the female technology leader whom the judges consider to be the most impactful individual in the European technology space. Each category winner will receive a monetary prize of €5,000 to help them advance their business and professional goals, with the overall grand prix winner collecting a €10,000 award.